The first railway line to be built between two cities was constructed from Liverpool to Manchester a distance of 48km (30 miles). The building of the line involved significant engineering expertise to cross Chat Moss bog, the Sankey Valley and cut through solid rock at Olive Mount. The term navvies (named after the navigators who had cut out the canals) was applied for the first time to the hundreds of travelling workmen, many from Ireland, who achieved this feat using little more than spades and pickaxes! Before the line was opened, the owners decided to hold locomotive trials to see which engine they would choose for their new railway. The famous Rainhill Trials were held in October 1829 over a distance of 4km (21/2 miles) before crowds of up to 15,000! 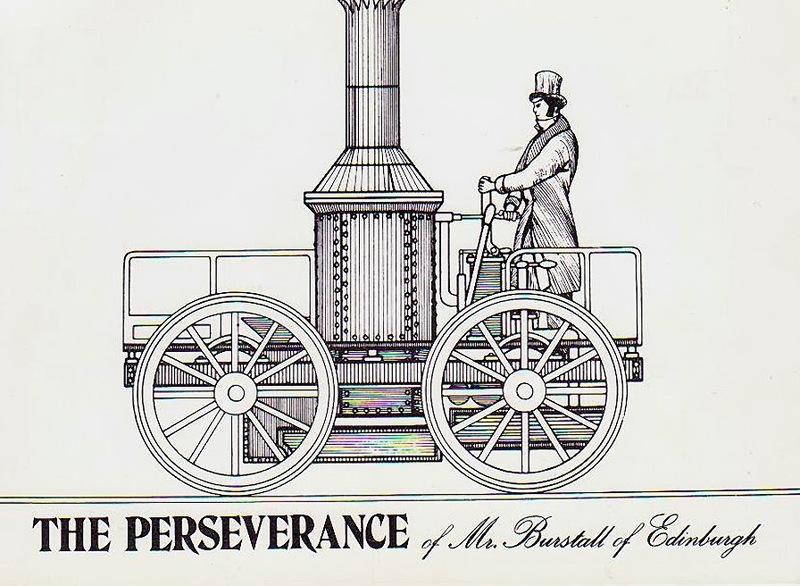 There were five entrants - Sans Pareil built by Timothy Hackworth from Shildon, Novelty entered by John Braithwaite, Timothy Burstall's Perseverance, Cyclopede ( a treadmill worked by two horses!) and the legendary Rocket built by George and Robert Stephenson. On the first day over 10,000 people turned up to watch the competitors. The locomotives had to run twenty times up and down the track at Rainhill which made the distance roughly equivalent to a return trip between Liverpool and Manchester. 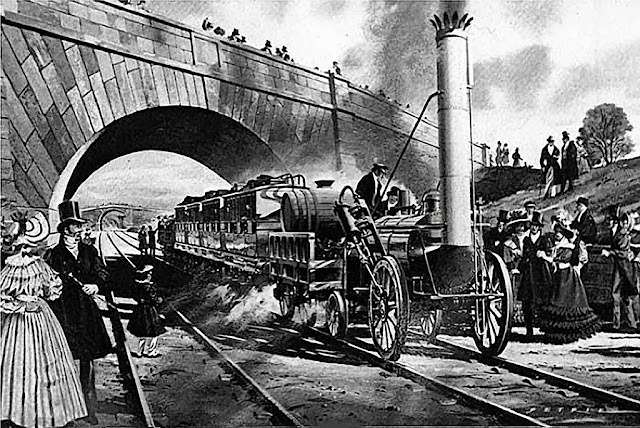 The winner was the Rocket and in September 1830 the Liverpool to Manchester line was opened with George Stephenson at the controls of Northumbrian. 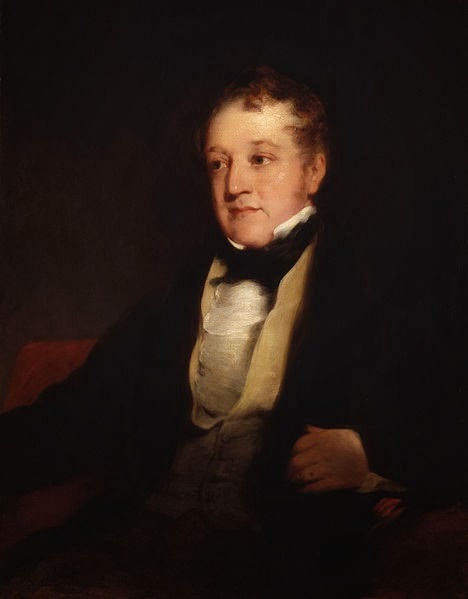 Also attending the opening of the Liverpool and Manchester Railway was The Right Honourable William Huskisson, who was a Member of Parliament for several constituencies, including Liverpool. Huskisson rode down the line in the same train as the Duke of Wellington. At Parkside railway station, near the midpoint of the line, the locomotives made a scheduled stop to take on water. Although the railway staff had advised passengers to remain on the trains while this took place, around 50 of the dignitaries on board alighted when the Duke of Wellington's special train stopped. One of those who got off was William Huskisson. He had fallen out with Wellington in 1828 over the issue of parliamentary reform and had resigned from the cabinet. Hoping to be reconciled with Wellington, he approached the Duke's railway carriage and shook his hand. Distracted by the Duke, he did not notice an approaching locomotive on the adjacent track, Rocket. On realising it was approaching he panicked and tried to clamber into the Duke's carriage, but the door of the carriage swung open leaving him hanging directly in the path of the oncoming Rocket. He fell onto the tracks in front of the train. His leg was horrifically mangled. The wounded Huskisson was taken by a train (driven by George Stephenson himself) to Eccles. When he reached hospital he was given a massive dose of laudanum. 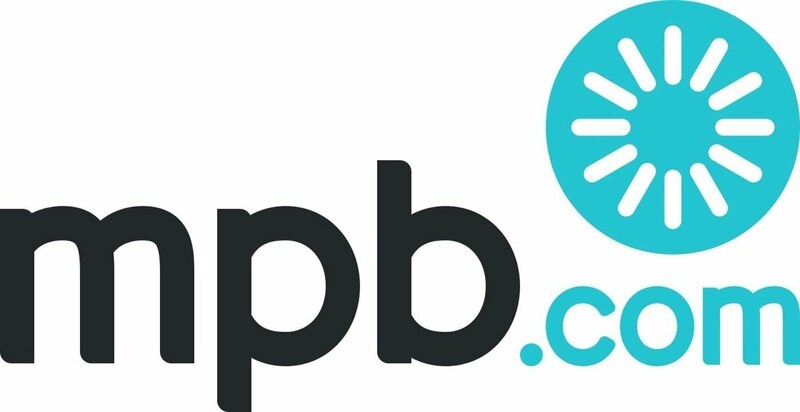 After being told his death was imminent he made his will, and died a few hours later. 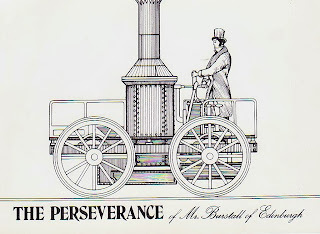 Despite this tragedy and as a result of the trials the Stephensons went on to construct eight locomotives for the railway. Four months earlier a small local line between Canterbury and Whitstable had opened mainly carrying freight. 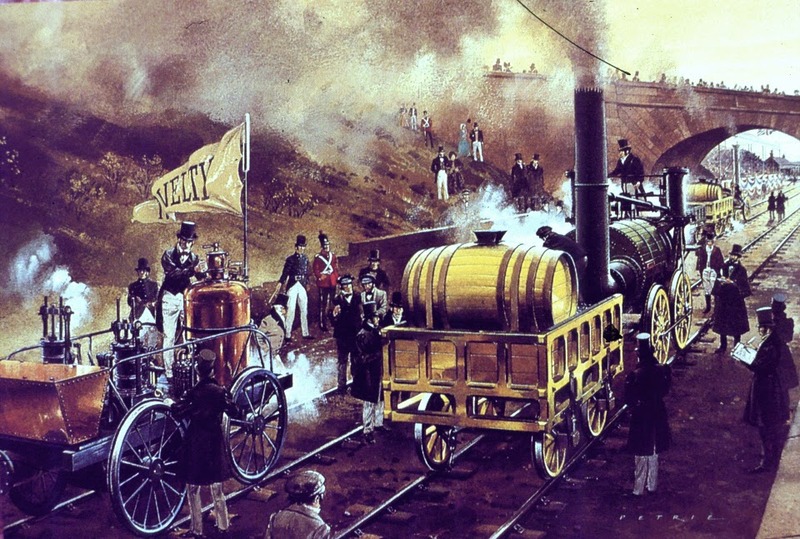 However the Liverpool- Manchester line was the world's first true railway carrying passengers and freight over some distance on a double track line of metal rails. 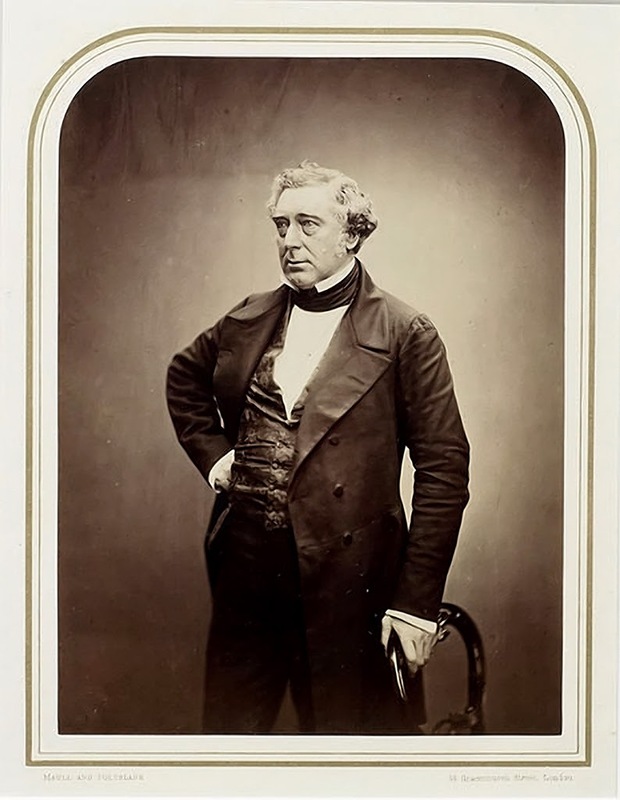 Robert Stephenson built on the considerable achievements of his father, George. His forward thinking enabled the significant expansion of railways during the ‘railway mania’ of the mid nineteenth century. His expertise in both civil and mechanical engineering established the concept of the railway which developed in this country, and was then exported to the world.